iomart offers a comprehensive range of services to support public sector organisations through the increasingly complex transformational challenges they face. Covering the entire IT lifecycle, we can help you take those first tentative steps towards virtualisation or the public cloud, or guide you through full migration and provide ongoing expert support and management. Our secure managed cloud services meet the standards required by the UK public sector. They are delivered from UK data centres and subject to UK Government standards for supporting OFFICIAL data. iomart is accredited under the Cyber Essentials scheme and to international standard ISO 27001. All our services are backed by our 24×7 technical support. As an accredited supplier on the G-Cloud framework since 2012, iomart offers a range of services to the public sector – from Office 365, managed Azure or managed AWS, to bespoke hybrid cloud, storage, backup and disaster recovery. iomart is certified to provide secure infrastructure and cloud services to PSN-connected public sector bodies. We are also part of the Digital Outcomes and Specialists Framework, which gives the public sector access to skilled iomart specialists who are experienced in the delivery of complex services, programmes and projects. All our services are supported 24×7 and are backed with industry-leading service guarantees from within a fully accredited infrastructure. iomart is a supplier under the Technology Services 2 (TS2) Framework, also known as RM3804. This is the preferred route to market for the public sector to source cost efficient Technology Services and Transformational Support, in line with government policy. The Hosting Services Framework supports the Digital Public Services Strategy for Scotland, in particular, the Data Hosting and Data Centre strategy. 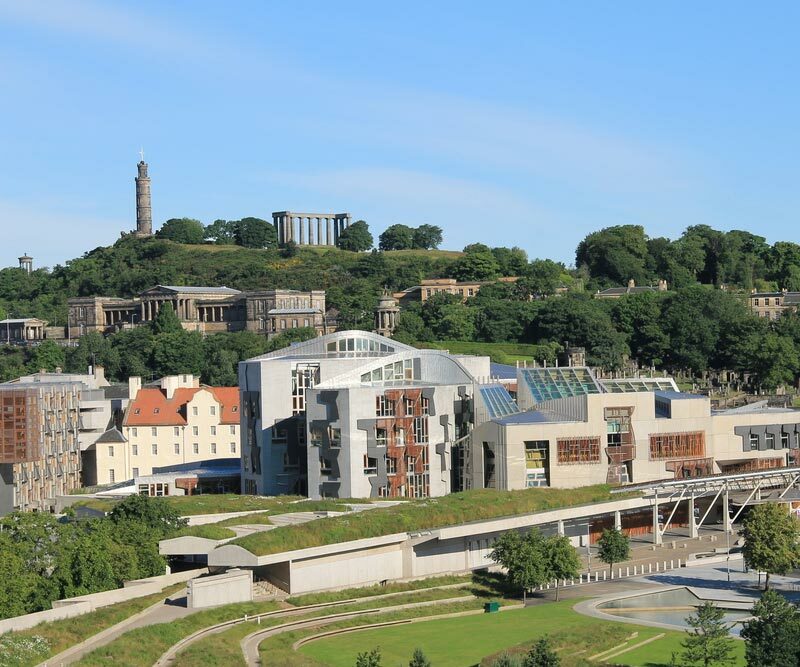 The framework delivers a direct, efficient, sustainable and cost effective procurement route to key hosting services and meets the growing transition to Cloud Services by Scottish public sector organisations. iomart offers a wide range of hosting services as part of this framework. The PSN is the UK government’s high-performance network and provides a trusted network over which government and public sector organisations can share services and collaborate more effectively. iomart’s secure infrastructure, cloud and backup services carry formal Cabinet Office certification for PSN Connection Compliance and PSN Service Provision Compliance and can be accessed by PSN-connected public sector organisations. iomart’s CloudSure environment also carries CESG Pan Government accreditation for Private Cloud, Private Community Cloud or Public Cloud services. PCI DSS is the Payment Card Industry’s standard for data security. We have to be compliant with the standards and if your organisation accepts card payment facilities then you do too. We won’t leave you to wade through pages of guides and recommendations. We’ll work with you to ensure that you meet the standards. And our PCI compliant hosting solutions are available to you in the Cloud as well as on dedicated traditional infrastructure. ISO14001 serves as an internationally recognised framework to manage, measure, evaluate, and audit environmental performance. It sets out the criteria for an effective environmental management system, showing organisational commitment to effective waste management and reducing consumption of energy including materials as well as assurances that environmental impact is being continuously measured and improved appropriately. ISO20000 is the international standard for IT service management. It specifies requirements for the service provider to plan, establish, implement, operate, monitor, review, maintain and improve an SMS. The requirements include the design, transition, delivery and improvement of services to fulfil agreed service requirements. Cyber Essentials certifies that iomart was assessed as meeting the Cyber Essentials implementation profile [BIS/14/696] and thus that, at the time of testing, iomart’s ICT defences were assessed as satisfactory against commodity based cyber-attack. 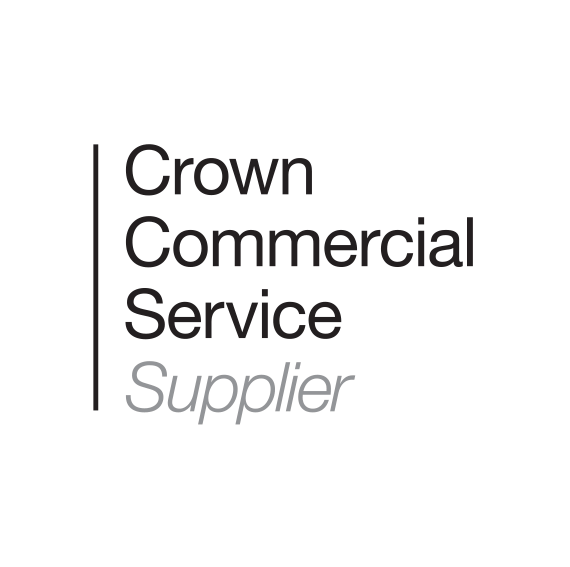 Cyber Essentials is mandatory for central government contracts advertised after 1 October 2014 which involve handling personal information and providing certain ICT products and services. iomart has adopted ISO/IEC 27018:2014 a code of practise with commonly accepted control objectives, controls and guidelines for implementing measures to protect Personally Identifiable Information (PII) in accordance with the privacy principles in ISO/IEC 29100 for the public cloud computing environment. ISO 22301:2012 provides a framework to plan, establish, implement, operate, monitor, review, maintain and continually improve a business continuity management system (BCMS). It assists organisations in the design of a BCMS that is appropriate to its needs and meets its stakeholders’ requirements. These needs are shaped by legal, regulatory, organisational and industry factors, the organisation’s products and services, its size and structure, its processes, and its stakeholders. 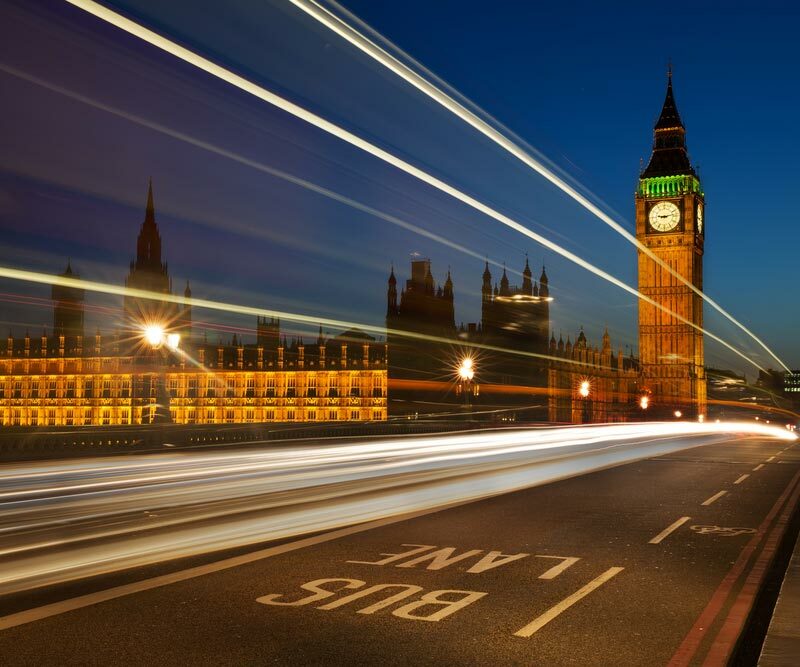 iomart has received formal certification from the UK government’s Cabinet Office to connect iomart’s infrastructure, cloud and backup services to the Public Services Network (PSN).